We’ve got the characters on everyone’s guest list! 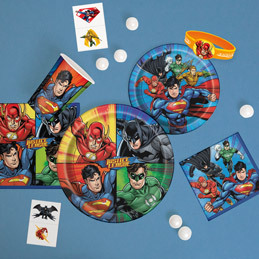 Unique partners with the world’s top character-based entertainment studios including Disney, Hasbro, Nickelodeon, and Universal to bring our customers the hottest licensed products on the market. 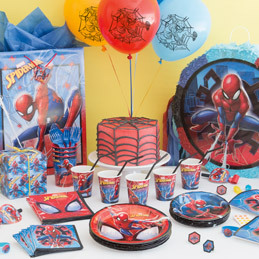 We have all the hottest properties from today’s most popular movies, television shows, games, and toys and we continually innovate our selection of brand-licensed tableware, decorations, and favors to bring fresh, fun ideas to kids party supplies. 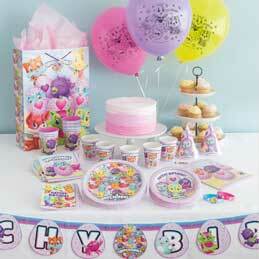 We offer a wide range of over 30 licensed birthday party ensembles for boys and girls of all ages. 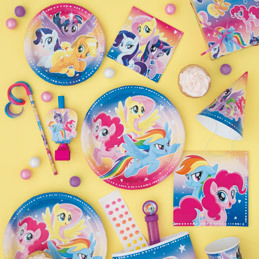 So, get ready to wow your customers with the party ensembles kids are clamoring for including Emoji, Shopkins, and PAW Patrol along with all of the classic characters kids love including Mickey, Minnie, My Little Pony, Batman, and Spider-Man to name a few. 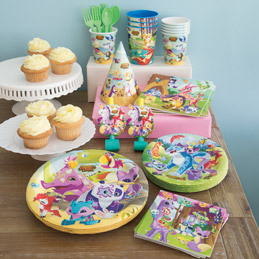 With Unique’s extensive catalog of licensed characters, the possibilities are endless! 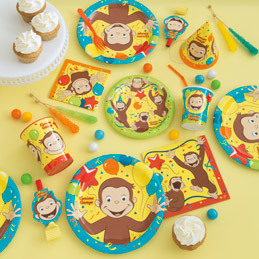 By Licensor & Brand… see our catalog of Characters. 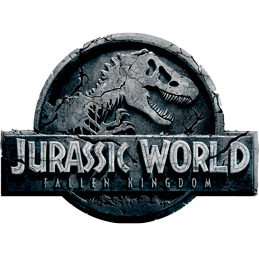 Below you’ll find dates, informational links and movie trailers from our licensing partners. 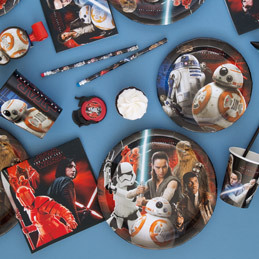 STAR WARS CLASSIC PRODUCTS SHIPPING NOW!